Suggest me any ESP that can help me to import contacts in bulk. Right now, I'm using Amazon SES for sending emails but always worried about getting blacklisted.Is there any way by which I can send the bulk of emails at the same time with multiple SMTPs? 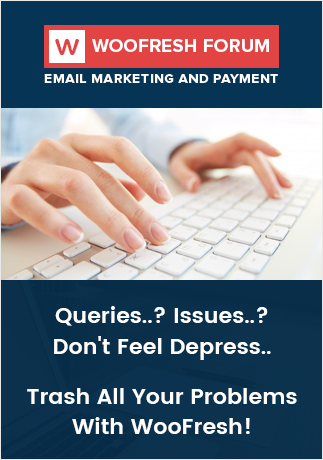 Any good email marketing alternative of SendInBlue email marketing in terms of cost and email delivery. What tool do you use to collect recurring payments / manage subscriptions ?